Welcome to episode #014 of The Couragecast. In this episode, you're going to hear a story so harrowing that you'd imagine it came straight from a Hollywood script. It's the true story of a woman who embodies the definition of courage. 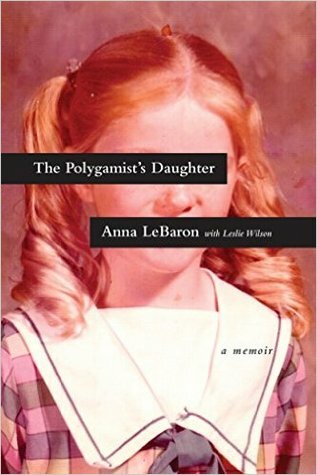 As one of fifty children of the infamous polygamist cult leader, Ervil LeBaron, Anna LeBaron was abandoned as a child, forced to live in the most horrific conditions, endured child labour, and was sexually groomed to become the wife of many years her senior in Mexico. At the age of thirteen, she escaped from the violence of the cult, separated from her mother, she sought refuge with her sister and her husband. But her story does not end there. As a teenager, she experienced multiple murders in her family and was devastated by severe loss. 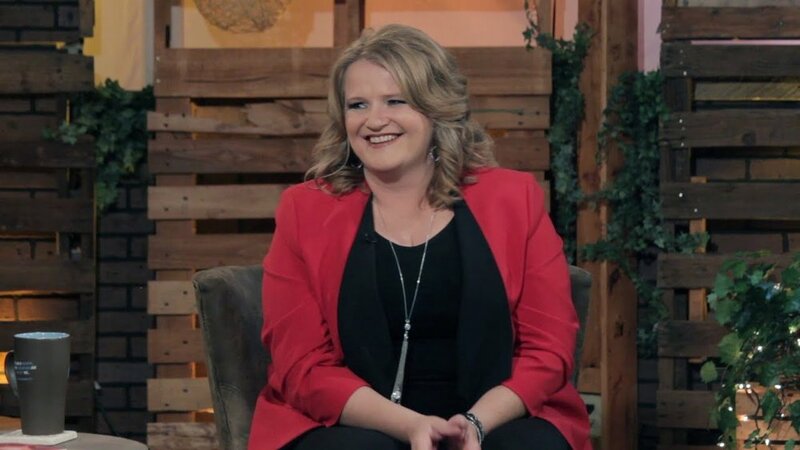 Anna LeBaron is an inspiring author, captivating speaker, and skilled social media strategist. Each of these components allows Anna to do what she loves most: connect with people from a diverse array of backgrounds. Anna uses her experiences of escaping from a violent, polygamist cult and her journey to freedom as evidence that every story can be redeemed for good, no matter how bleak parts of it may be. Countless women have walked away from Anna's events with a renewed desire to face their fears, overcome obstacles, and find freedom in the redemption of their own stories. Are you ready to live more bravely? I want to invite you to join me for a 5-day challenge to bring your 'big idea' to life. This challenge will empower you to take the steps you need to realize your dreams.